Game On: To G Or Not To G? 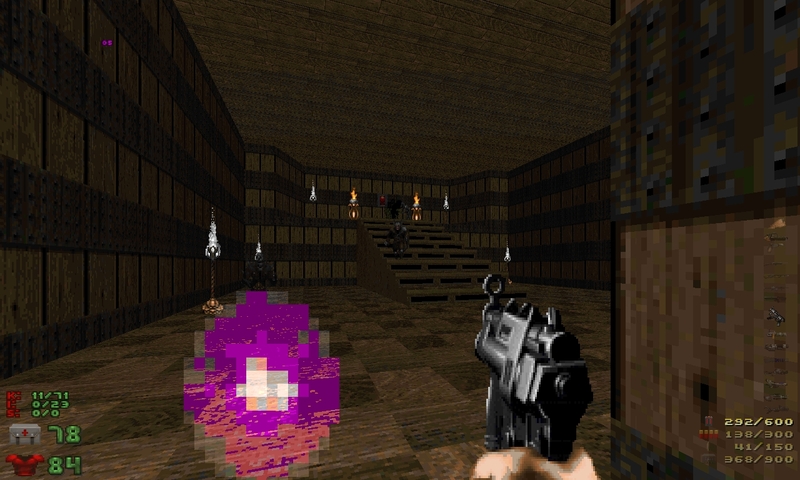 GZDoom is an OpenGL upgrade of another sourceport, ZDoom. The two are practically identical with the exception of course of GZDoom's OpenGL lighting and texture rendering capabilities. 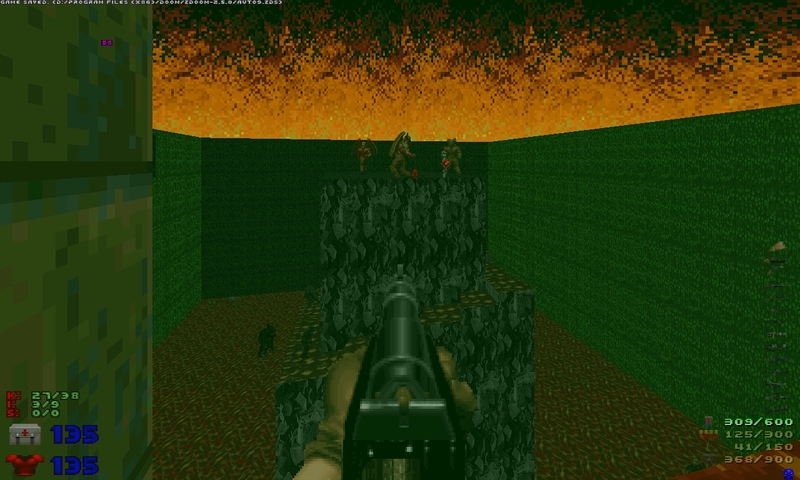 Being as such, my little randomizer works just as well with ZDoom as it does with its offspring; the executable simply ignores the GLDefs and loads everything else quite normally. The only differences obviously are that there are no 3D lighting effects and textures will look a lot more like vanilla Doom. 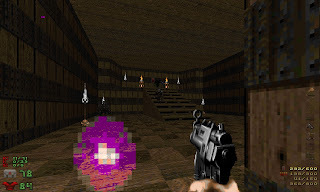 I realize of course that if the OpenGL stuff does indeed cause performance issues there's always the alternative of staying with GZDoom and simply switching off the OpenGL stuff altogether. Still I thought I should make mention of ZDoom and of my mod's compatibility with it because one of my goals with my little blog here is to provide information and playing options, so hopefully this info will be useful to some folks. And of course having another sourceport on hand can be useful in other ways, because you never know when you're going to happen upon that one map or mod that will work with one but not the other. That's really all I've got for now. Until next time, always be sure to keep your chainsaw well-lubricated with demon blood!